So what the folk are you doing this February? Hey Dude After Hours is a Production Company based in Rochester, NY. On February 16th, 17th, and 18th they will be throwing a 3 day folk music festival at Photo City Improv on Atlantic Ave. Featuring Floodwood, The Neighbors, and many others. It's a series of benefit shows that aim to promote local folk music while benefiting REACH, a community advocacy group for the chronic homeless. 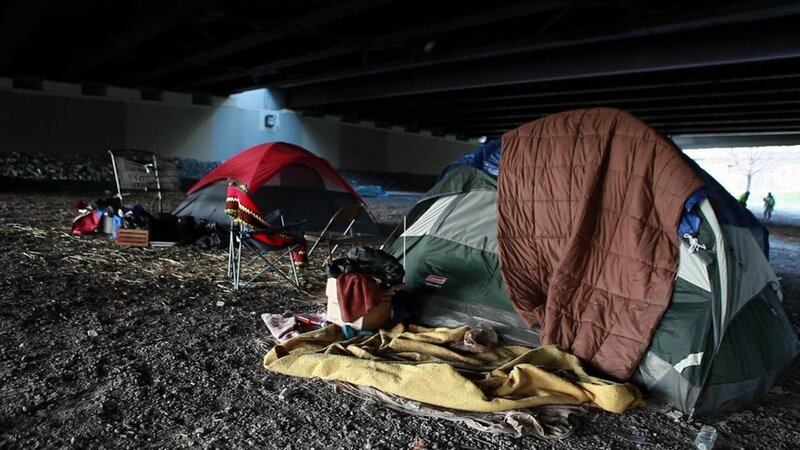 REACH was started in 2015 when The City of Rochester tore down a homeless encampment, leaving dozens without shelter, and destroying the few possessions they had left in the process. With the help of many volunteers, REACH was able to open an emergency shelter on Prince Street just in time for the coming winter. This shelter housed 150 individuals from the cold that year, and 50 of those people were successfully transitioned into permanent housing. Since then, REACH has opened two more emergency shelters, aiding even more of the local homeless population and helping people find their way into permanent housing. FOLK City will feature three nights of folk music, with 24 different acts performing over the weekend. That's a lot of music for your money. A single day pass is only $15 presale, or $20 at the door. You can get a 2 day pass for $25, or a $3 day pass for $40. That one comes with a free drink! FOLK City promises to be a fun, music-filled event that benefits a great cause, and the community at large. Hey Dude Afterhours is looking for local sponsorship for this event! Local business owners are encouraged to contact Gabriella Gauger at heydudeafterhours@gmail.com.